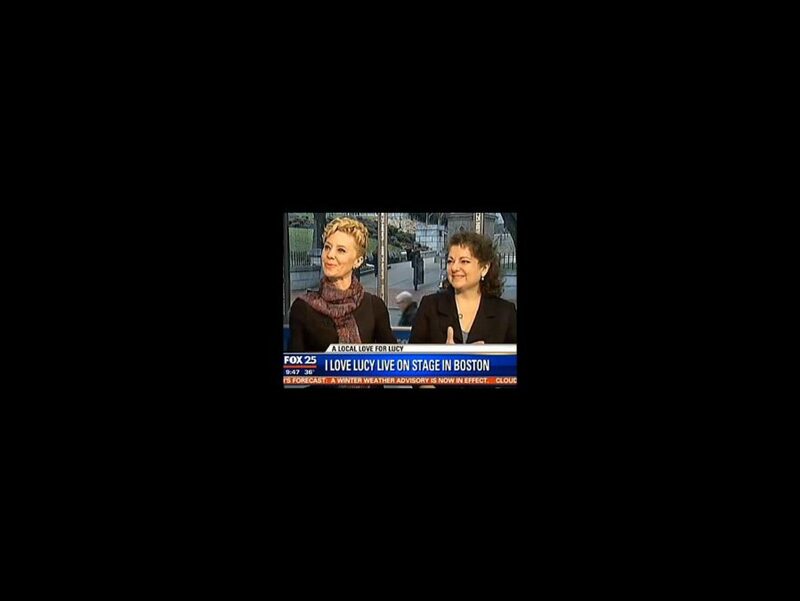 Best buds Lucy and Ethel (a.k.a Sirena Irwin and Carolynne Warren) took a break from performing their hit show at Citi Emerson Colonial Theatre to appear on FOX 25 on December 10. The actresses talked up their show, I Love Lucy Live On Stage, which recreates two classic episodes of the beloved sitcom. Irwin reflected on recently reaching her milestone of 400 performances as the iconic redhead and having “the mouth” to play the mischievous character. Both Irwin and Warren are Massachusetts natives and described the emotional experience of performing on the historic Colonial stage. Check out the video below, then get your tickets to I Love Lucy Live On Stage, which plays through December 22.